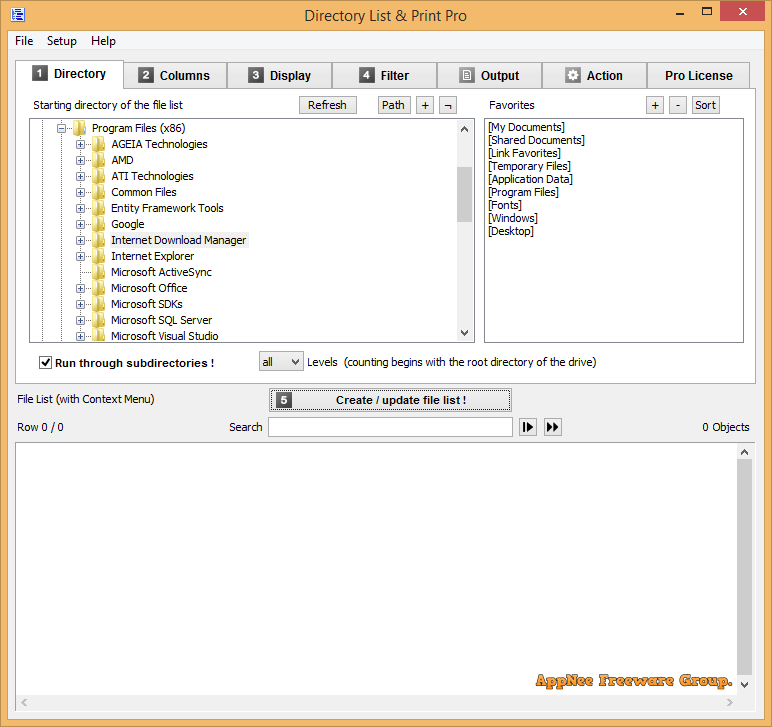 File & Manage | AppNee Freeware Group. First, we need to ask ourselves: under what circumstances do we need to save or print the files or directory content list? For common computer users, we can use this to backup the names of a large number of software without having to backing up the software itself. For advanced computer users, it can be used to assist in the efficient management of computer files. Total Commander (TC for short) is written in Delphi by Christian Ghisler from Switzerland. It’s originally called Windows Commander, but because Microsoft always says “Windows” was theirs (in 2002), it had to change to use its current name. The reason AppNee did not recommend this edge tool before is that we thought it is more suitable for advanced computer users (lets them ice on the cake), not a beginner at all (so daunting that makes most users feel confused and uninstall it immediately). In daily work, we often encounter cases such like this – a lot of files need to be renamed in batch. However, the ability of the Windows built-in rename command is so limited that it is able to mechanically add (1), (2) and (3) such kind of simple suffix after the original file names at most. 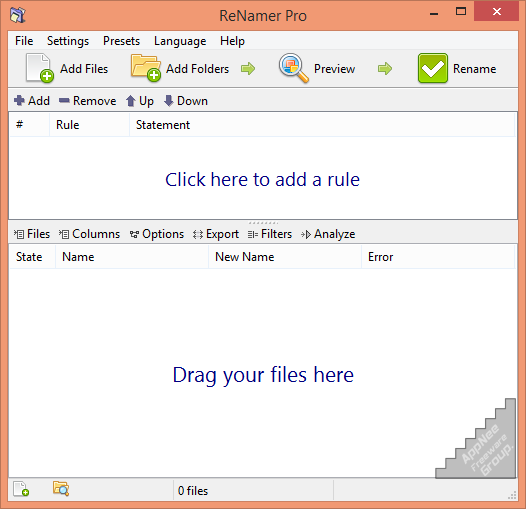 If you need to set some rules for renaming file/folder in batch, then you have to turn to some third-party tools. 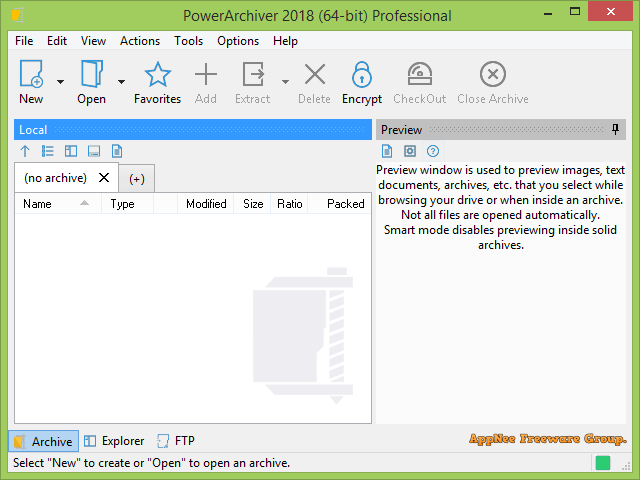 PowerArchiver is a recommendable, once award-winning Windows file compressing, archiving tool. 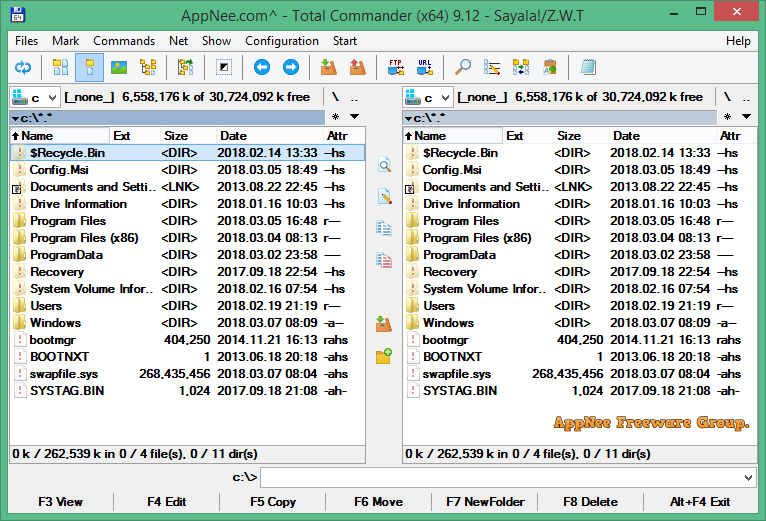 It supports most of compressed file formats (ZIP, RAR, 7-Zip, CAB, TAR, GZ, GZIP, BZIP2, RAR, ACE, ARC, ARJ, LHA, ZOO, XXE, UUE, and more) and compiled file format (SFX, self-extracting file).